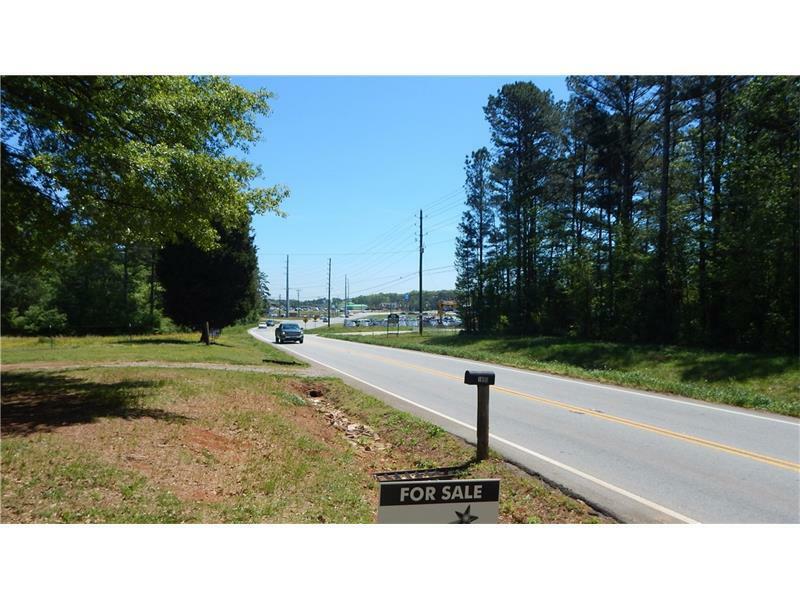 Approximately 5 acres potential commercial already in county plans. High traffic area. Convenient to Dallas Hwy., I-20 and Hwy. 278. House on property has approximately 1,492 sq. ft. , 4 sided brick, 3 bedroom, 2 bath, great for small office or tear down and build what you want. Mobile home on property also would probably need to be moved.